Baptism has received an excellent reception in the US following its publication there in February. Here are some links to trade and blog reviews. Please click on the titles to link to the full reviews. To read David Marshall’s interview with me about the writing of both Baptism and Sacrifice, please see the “Thinking About Books” review below. 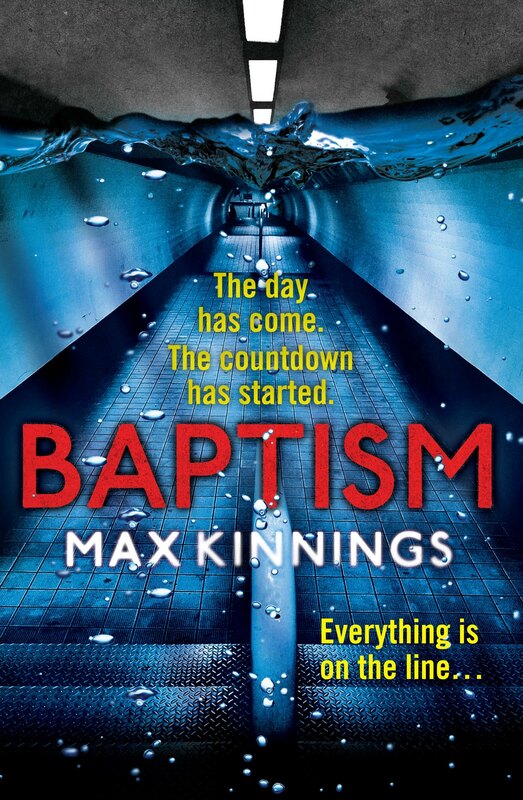 Please also check out the growing number of four and five star reviews of Baptism on Amazon.com (along with a couple of dodgy ones too!). 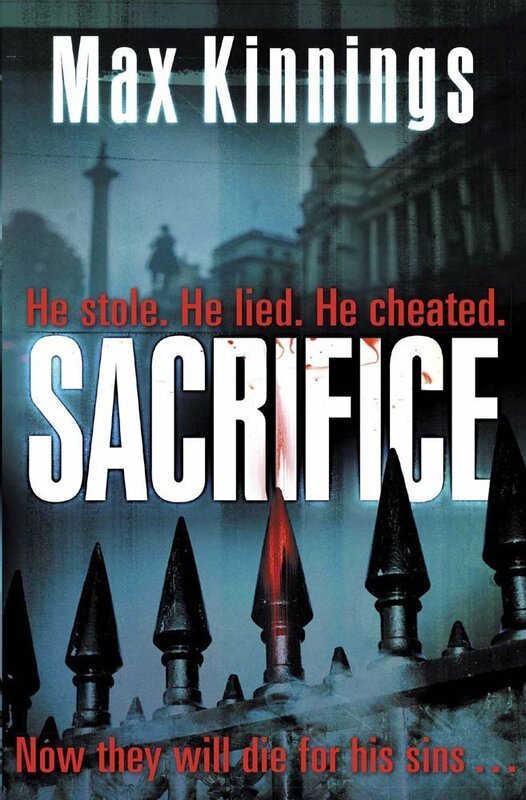 Here is a round-up of recent crime/thriller blog reviews for SACRIFICE. 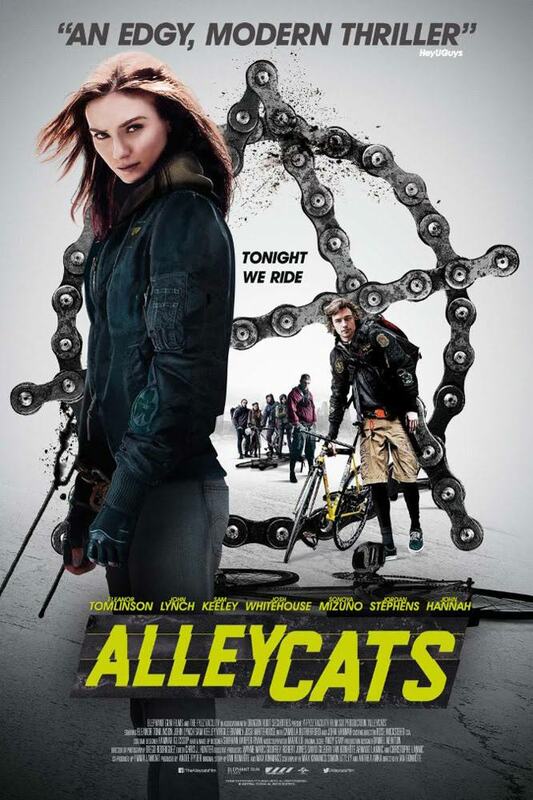 Please click on the blog title to link to the full review. 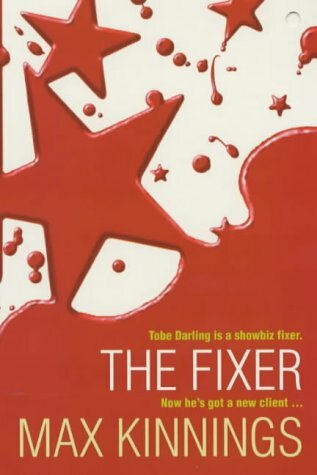 If you are a crime/thriller reviewer and would like a review copy of the novel, please email me via the ‘contacts’ page. 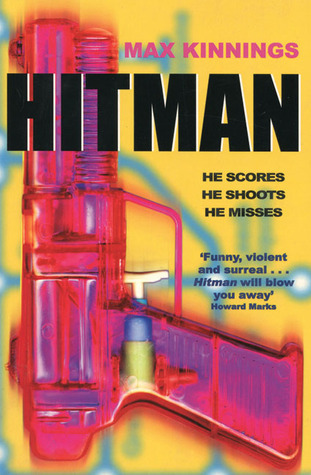 John Godey’s The Taking of Pelham 123 was an influence on Baptism only in as much as I knew that if I was going to create a story about a hijack on the London Underground, there were going to be comparisons. But I also knew that the similarities would be superficial because – while I had always loved the 1974 film adaptation starring Walter Matthau – the story that I wanted to create was very different from the story of a gang of criminals who wanted to hold New York City to ransom to the tune of “one million dollars”. 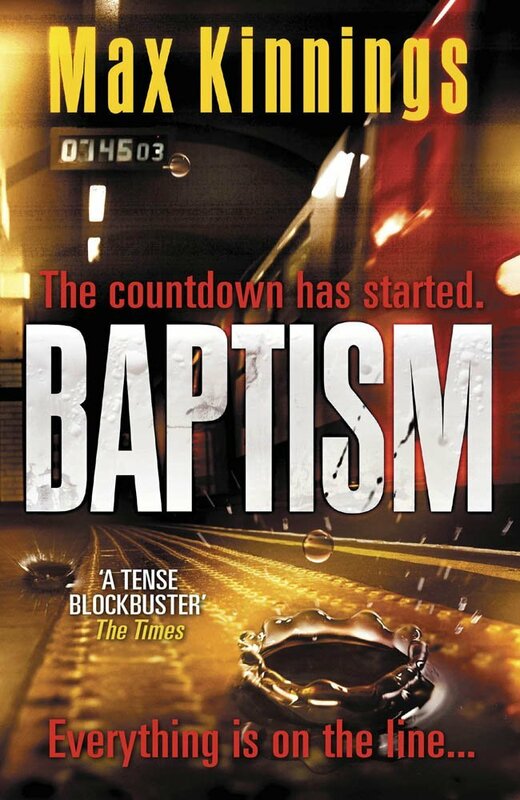 Baptism is very much a London story and one that is decidedly post 9/11 – and post 7/7 for that matter too. 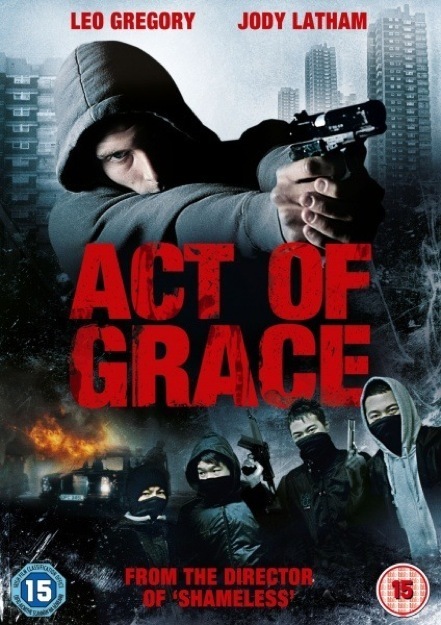 It was inspired in part by my experience of being trapped on the Tube train behind the one in which Jean Charles de Menezes was mistaken for a terrorist and shot by armed police officers in 2005, a couple of weeks after the 7/7 bombings, and the day after another four bombers had failed to detonate their explosives on Tube trains. Sitting there in a crowded Tube carriage for nearly an hour as the driver of the train tried to keep the passengers calm, while clearly nervous himself at what might be taking place further up the tunnel, was something that I knew I would want to write about at some stage. Perhaps subconsciously influenced by watching The Taking of Pelham 123 as a child, I had always thought how easy it would be to hijack a London Tube train. But why would anyone want to? The rail network beneath London is housed in some of the deepest narrowest railway tunnels in the world. Escape would be impossible. Wouldn’t it? At the time that I ended up trapped on that Tube train in 2005, I was already writing a story featuring hostage negotiator, Ed Mallory. It wasn’t a bad story but I knew that a hostage crisis on the London Underground was going to be an altogether more scary proposition, playing on people’s primal fears and claustrophobia. So I set about writing Baptism. It took a while. The characters and plot changed quite a few times before the final draft was complete. 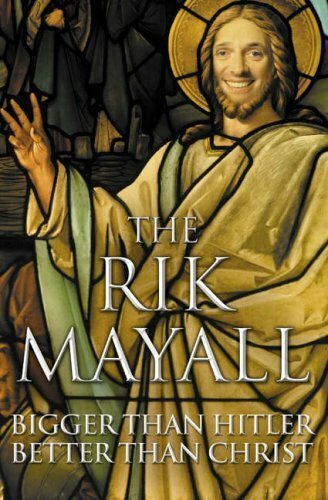 And now I’m pleased to see the book published in the US and hope that American readers will enjoy a story that takes them to a dark nerve-jangling place deep beneath the streets of London and keeps them guessing right up until the final page. 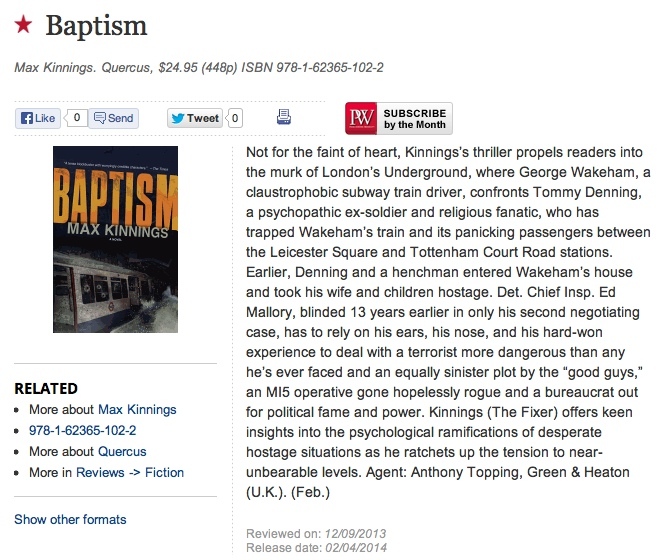 Baptism is published in hardback by Quercus USA. 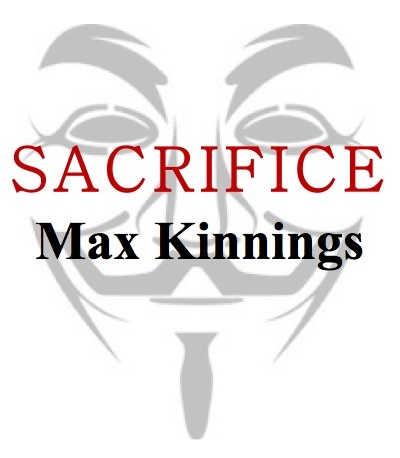 Sacrifice is released this month as a 9 x CD box set or audio download by Clipper/WF Howes. The story is read by actor and voice artist David Bauckham and is available to buy here. You wait for a Sacrifice review and then two come along at the same time. So I thought I’d share them with you. The first is by The Book Geek: http://bookgeeksays.blogspot.co.uk/. The second is by Sophie Scott on her Literary Consort blog: http://www.literaryconsort.com/2/post/2014/01/an-english-bankers-mansion-is-his-fortress-right.html. 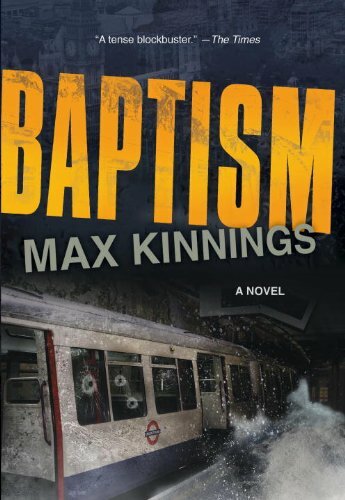 The US version of Baptism which is released on February 4th has received a prestigious “starred review” in the US book selling bible, Publishers Weekly. A single red star is awarded to “books of exceptional merit”. This bodes very well for the forthcoming US publication. 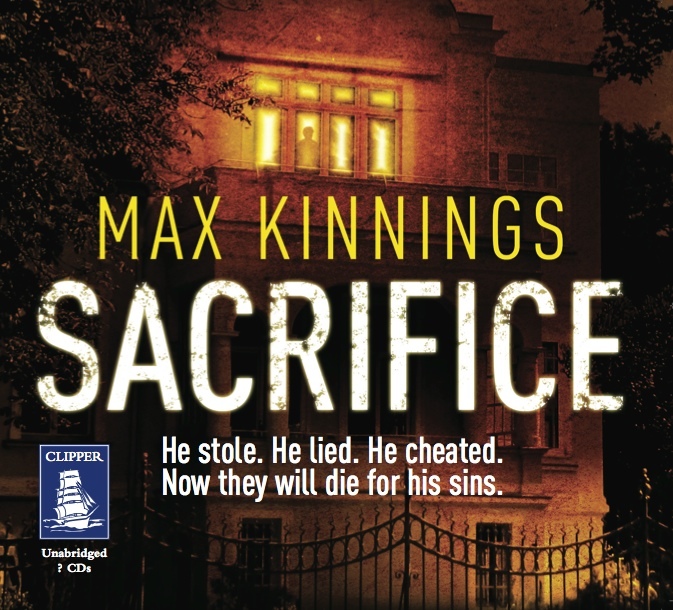 I’m very proud to announce the publication of my new novel, SACRIFICE, which is the second thriller to feature blind hostage negotiator, Ed Mallory. The book is published by Quercus Books in paperback and ebook, and the opening chapters can be viewed here (via Amazon where you can of course buy a copy!). Initial reactions from friends and family are extremely positive which I’m pleased about but the true litmus test is out there in the badlands of the “real world”. 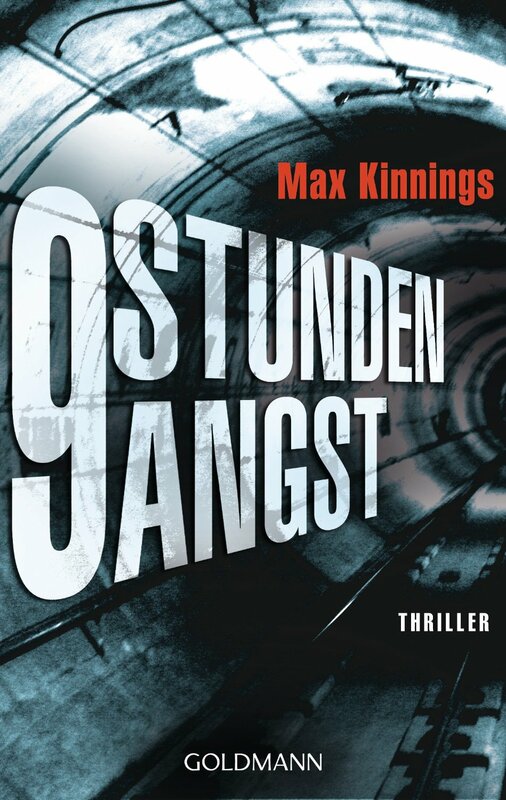 As with BAPTISM which is now published in Germany via Goldmann/Random House and rereleased by Quercus, a high concept thriller plot rooted in contemporary concerns is combined with believable characters to create a fast-paced, thrilling ride that will appeal to a broad readership. That’s the intention anyway. I won’t be the judge of whether I’ve succeeded in that endeavour. Let’s just say that those readers who enjoyed BAPTISM shouldn’t be disappointed. I look forward to hearing readers’ reactions to the story, further details of which are below. Advo intends to make an example of Poynter as a warning to others in the banking industry who might think they can behave as he has done. 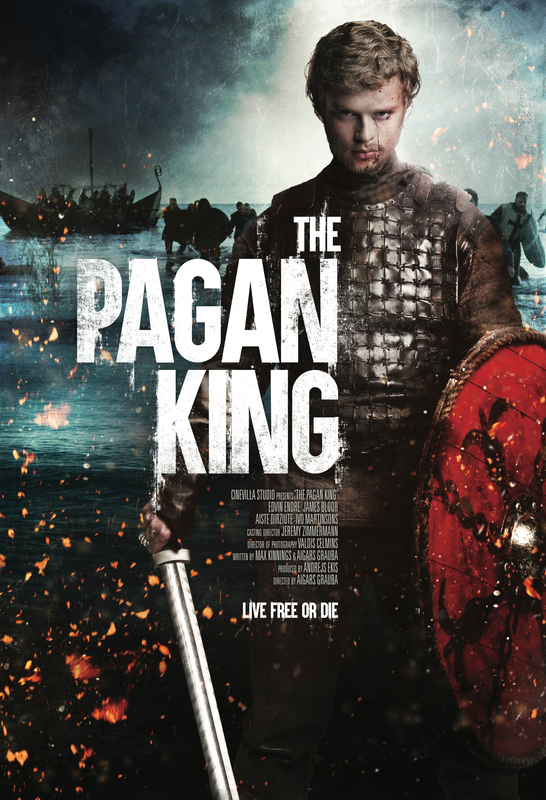 The only person who stands between Poynter and his grisly destiny is blind hostage negotiator, Ed Mallory, who must negotiate with a faceless adversary who is hell-bent on exacting retribution on a minority which has gone unpunished for too long.